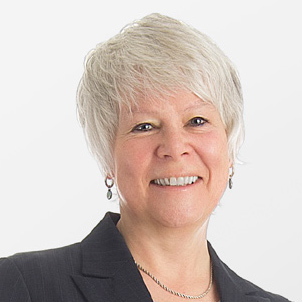 Suzanne Bone is CEO and President of The Foundation of Guelph General Hospital, and was a Guelph Chamber of Commerce board member when Innovation Guelph launched in 2010. Ms. Bone joined the Foundation following a placement at Guelph General Hospital as part of her Masters in Health Administration in 1991, and since that time has directed fundraising activities for the organization that have raised more than $42 million. She is a certified fundraising executive, and the 19th Canadian to hold the Association for Healthcare Philanthropy Fellows designation. 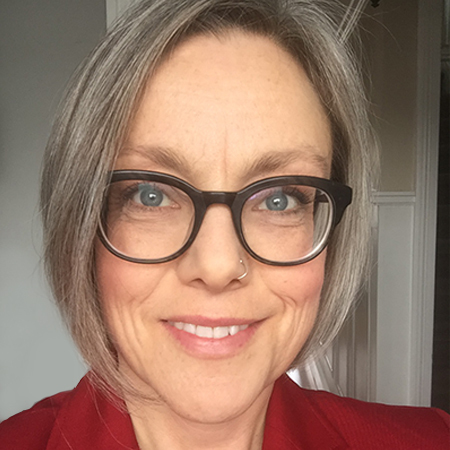 An active and dedicated volunteer, she brings more than 20 years experience in the Guelph community working with individuals, organizations, business and community leaders, with particular expertise in fundraising and governance. Ms. Bone is also a Guelph YMCA-YWCA Woman of Distinction in the Public Service category. Carol Hunter is an executive leader with more than 15 years experience managing and governing all aspects of organizations. 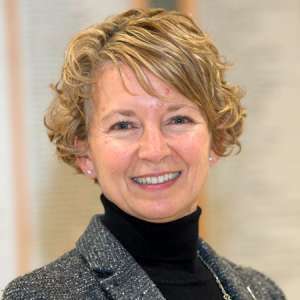 Most recently, she was Executive Vice President, Member Relations and Corporate Affairs at The Co-operators, and currently serves on the board of Meridian Credit Union, Ontario’s largest credit union, and the Waterloo Wellington Community Care Access Centre. 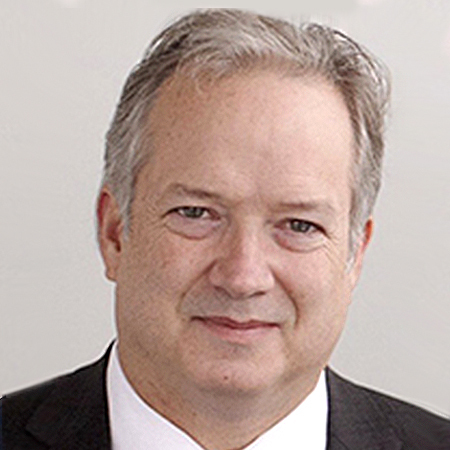 Hunter was previously Executive Director of the Canadian Co-operative Association, and contributed to the Mayor’s Advisory Council on Community Wellbeing, and the College of Business and Economics Advisory Council at the University of Guelph. She masterfully balances long-term aspirational goals of organizations with everyday execution, and has a deep understanding of corporate citizenship and social responsibility. Hunter is a Chartered Director and the 2016 recipient of the Director’s College Gil Bennett Gold Standard Award for the top graduating student. J. Paul HaynesCEO eSentire Inc.
J. Paul Haynes serves as Chief Executive Officer at Cambridge Ontario-based eSentire,Inc., the leader in Active Threat Protection services for mid-sized enterprises. Prior to eSentire he spent two decades starting financing and selling a number of enterprise software businesses in energy government healthcare and engineering sectors. J. Paul is a professional engineer and holds Bachelors and Masters degrees in Engineering from the University of Guelph. Mark Stoddart joined Linamar Corporation in November 1985 working as a general machinist in the then newly opened Hastech Manufacturing facility. Since July of 2003 he has headed up the marketing and product development activities for the Company, and today holds the role of Chief Technology Officer and Executive Vice President of Sales & Marketing. He brings to this position his background in business and twenty years’ experience with Linamar and the automotive industry. He has also been a member of Linamar’s Board of Directors since 1999. Daniel Atlin is an accomplished senior leader with a proven track record for finding solutions and designing innovative plans and strategies in the public, private and cooperative sectors – the last seven years in post-secondary academic institutions. Earlier this year, Mr. Atlin joined the University of Guelph as Vice President, External. 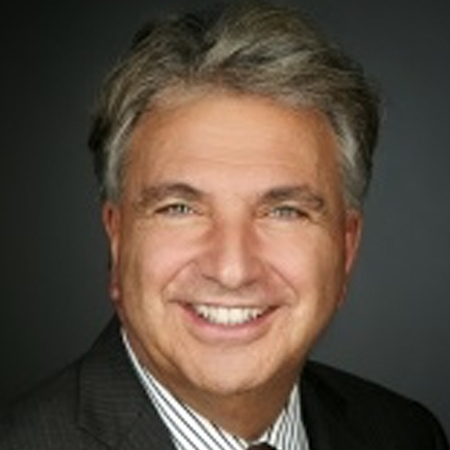 Previously he was Seneca College’s Vice President, Strategy and College Affairs, a position he held since October 2009. 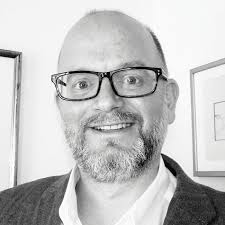 Mr. Atlin brings expertise in strategic planning, public affairs, and community and corporate relations to Innovation Guelph. 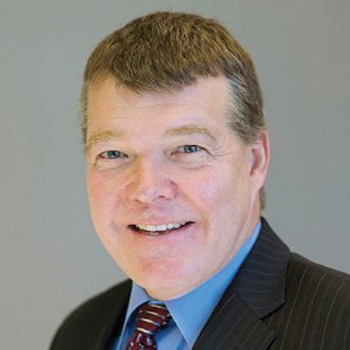 Previously managing partner at RLB LLP, Dave McEllistrum has provided strategic accounting and business counsel that helps businesses strengthen organizational structure, engage stakeholders and measure impact. In his time with RLB, he has helped grow the company from 40 to 100 people, improving performance metrics every year – ultimately leading RLB to be named on of the Top 50 Small and Medium Employers in Canada and the top 30 accounting firms in Canada. His interest in innovative and business development has led Mr. McEllistrum to shift his focus at RLB – he is currently develop a new business unit for the firm. Mr. McEllistrum is also a successful entrepreneur who founded and has led an IT integration company from startup to continuous profitability. Bob Campagnolo has spent the past three decades in the high-tech industry. 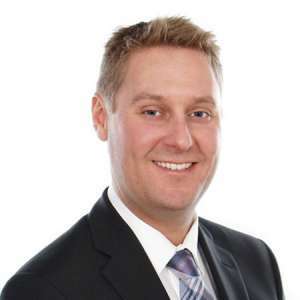 He is currently a director in the Emerging Technologies organization at SAP Labs Canada, located in Waterloo Ontario. SAP is the world’s largest provider of enterprise application software. Since 2013, Mr. Campagnolo’s focus has been on business development in the local ecosystem with large and small enterprises, academia and startups, a role which draws upon his local and international experience in numerous functional areas and industries. A life-long Guelph resident, Frank Valeriote is a lawyer and community leader who most recently served for 7 years as the Member of Parliament for Guelph. 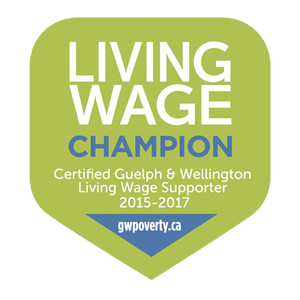 Active in the community for more than 35 years, he is a past board member and chair of the Guelph Wellington Business Enterprise Centre, past board member of Guelph Wellington Women in Crisis, and helped to usher in Onward Willow, one of Guelph’s vital social programs. Valeriote also participated in former mayor Karen Farbridge’s Task Force on the Economy, setting the stage for the creation of Innovation Guelph and other local initiatives. He is currently senior counsel at SmithValeriote Law Firm LLP specializing in the area of business and corporate law, wills and estates, and real estate, and has returned to several local boards and committees including the Skyline Commercial REIT and the Guelph Community Foundation. Quintin Fox is the Director of Training Development and Capacity Resourcing at Gay Lea Foods Co-operative. Gay Lea Foods Co-operative is a leading dairy processor with 35% of Ontario dairy farmers as member-owners and over $700 million in sales with over 900 employees working out of 12 sites across Ontario. Quintin works with the Human Resources and Member Relations departments to develop training and development programs to meet the needs of members, delegates, directors and employees. 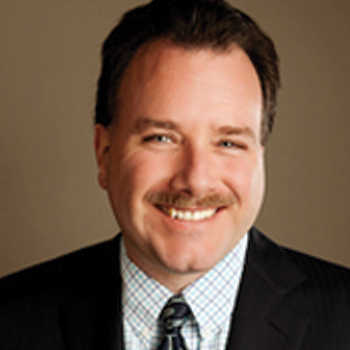 Phil Wheeler is a Senior Commercial Relationship Manager with Meridian Credit Union. Upon graduating from DeGroote School of Business at McMaster University he joined Meridian in the retail branch spending time as a financial advisor prior to transitioning to commercial lending. 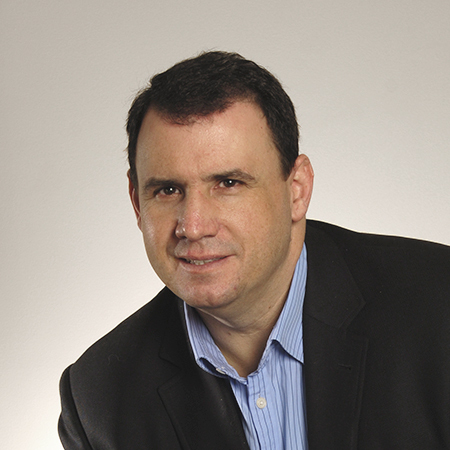 Phil brings experience in financial analytics, reviews and execution of business, marketing and sales plans. 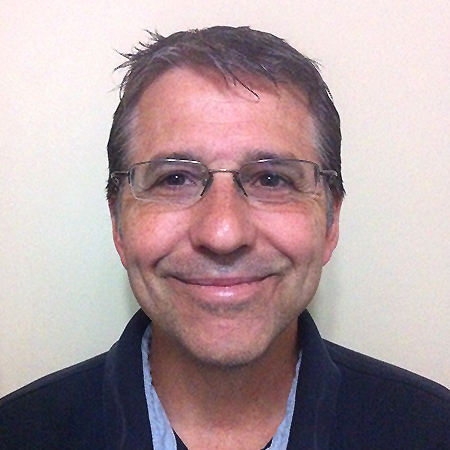 An active volunteer, Phil is involved with various not-for profits, notably a mentor with Big Brothers Big Sisters of Guelph. Tova Davidson helps develop strategic direction for SWR, manages the team, and builds key relationships throughout Waterloo region. She brings her experience in public relations and communications to creatively approach sustainability opportunities. 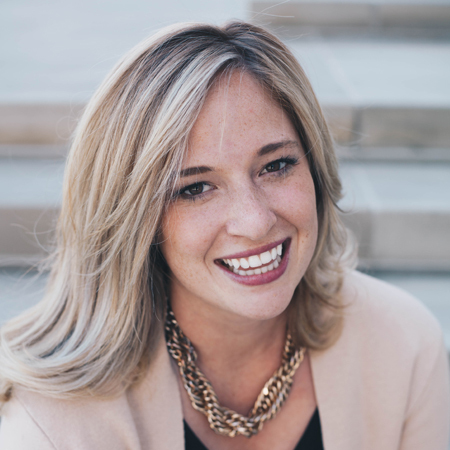 Paired with her business background as the former Vice President of The Letter M Marketing, she is primed to collaborate with top organizations in Waterloo Region and beyond to drive change locally and provincially. Having been selected by The Guelph Mercury for Top 40 Under 40, and the recipient of the Mayor’s Award of Excellence, Tova has demonstrated leadership in the community, and continues to lead by example while inspiring others to do the same. As the Sustainability & Citizenship Advisor at The Co-operators Emma considers herself one of the lucky ones who have the opportunity to support many sectors in helping foster sustainable and resilient communities. The focus of Emma’s work is always positive change, actively engaging in corporate social responsibility, sustainability efforts and more. Emma’s passion for supporting community extends to the non-profit world as well, working and volunteering with various non-profits for upwards of ten years. Whether it is chairing GuelphGives, co-chairing Guelph’s Women in Leadership lunch, or sitting on various committees, such as the Chamber of Commerce Advocacy Committee or the Dufferin Board of Trade’s Ambassador Committee, Emma’s motivation is positive impact. Emma has been a recipient of Guelph’s 40 under 40 award as well as the Guelph Mayoral Award in 2017.